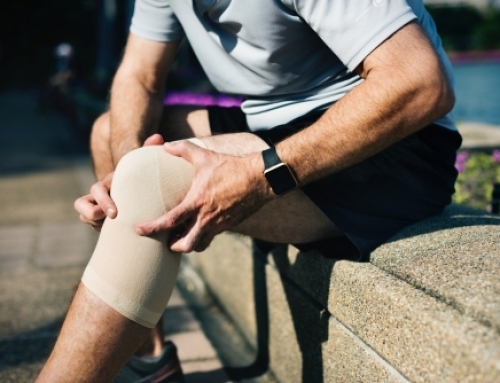 When you get injured in an auto accident in South Carolina, you expect the at-fault driver’s insurance company to pay your medical expenses and other injury-related losses. But, what if the at-fault driver doesn’t have insurance? Or, what if you are severely injured in a hit-and-run? 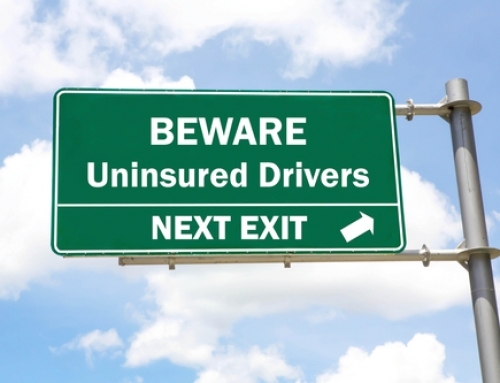 In both of these scenarios, uninsured motorist insurance can step in and provide coverage. But, the mandatory coverage limits in South Carolina are relatively low; and, unlike personal injury protection (PIP) insurance, uninsured motorist insurance provides fault-based coverage. As a result, before you file an uninsured motorist claim, there are some important facts you need to know, and the best way to maximize your financial recovery is to work with an experienced auto accident attorney. What is Uninsured Motorist Insurance and When Does it Apply? Uninsured motorist insurance is coverage you buy to protect yourself in the event of an accident. In South Carolina, all drivers are required to carry uninsured motorist coverage with limits of $25,000 per person and $50,000 per accident for bodily injury. These are the same limits that apply to mandatory bodily injury liability insurance (the insurance that pays other drivers’ and passengers’ bills when you are at fault in an accident). Unfortunately, while South Carolina law requires all drivers to carry bodily injury liability insurance, data from the Insurance Information Institute (III) indicate that approximately one in 10 South Carolina drivers is uninsured. When you file an uninsured motorist claim with your auto insurance company, your insurance company “stands in the shoes” of the at-fault driver’s insurer. This means that (i) your insurance company will pay even though the other driver was at fault, and (ii) your insurance company will only pay if you present adequate evidence of liability. As a result, filing an uninsured motorist claim is an adversarial process similar to filing a claim with an at-fault driver’s insurer, and you need to know what you are doing in order to protect your legal rights. When you are involved in an accident and the other driver claims to be uninsured, it is important to take all of the steps you would normally take after an accident involving an insured driver. These include gathering information and calling the police at the scene of the accident and seeking medical attention as soon as possible. Since uninsured motorist insurance provides fault-based coverage, you will need evidence of fault even though you will be filing a claim with your own insurance company. In addition to collecting as much information as you can (by taking photos and talking to any witnesses), you should also hire a local law firm promptly to conduct a more-thorough investigation. In some cases, drivers may falsely claim that they do not have insurance in the hopes that you will not file a claim with their insurer. In addition to conducting an investigation at the scene of the accident, your lawyer should also be able to confirm whether or not the driver who hit you is actually uninsured. 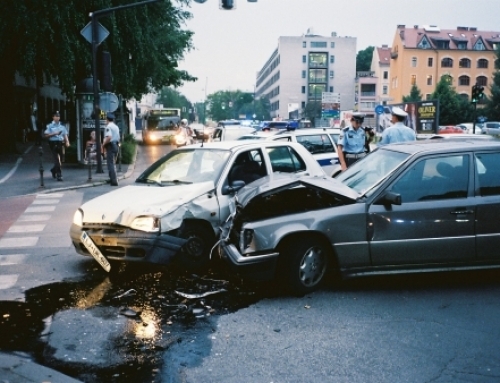 For insurance purposes, hit-and-run accidents are treated similarly to accidents involving uninsured drivers (these are sometimes referred to as “phantom driver” insurance claims). However, since the at-fault driver fled the scene, there may be less evidence available to support your insurance claim. Once again, hiring an experienced and local auto accident lawyer is critical, as a lawyer who knows the area where the accident occurred and who is intimately familiar with South Carolina’s auto insurance laws will be best-suited to help you get the most out of your uninsured motorist policy. Schedule a free initial consultation with a local auto accident attorney. What Do South Carolina Drivers Need to Know about “Stacking”? While South Carolina law requires all drivers to carry uninsured motorist coverage with limits of $25,000 per person and $50,000 per accident for bodily injury, this amount of money can go quickly if you are severely injured in a collision. 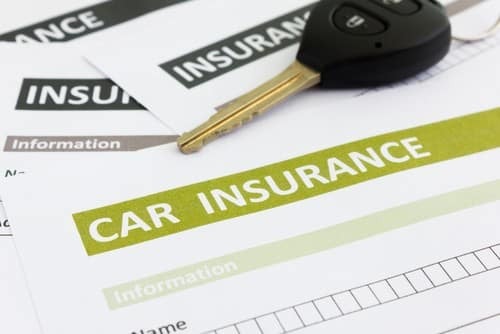 As a result, it is generally advisable to buy additional uninsured motorist coverage if you can afford it, and it is important to consider paying for the right to “stack” your uninsured motorist coverage as well. If you have been injured in a hit-and-run or an accident involving an uninsured driver and you have paid to stack your uninsured motorist coverage, you may be entitled to compensation above your policy limit. When you “stack” your coverage, you are essentially adding the policy limits for each vehicle that you own (assuming you paid for stacking for all of your vehicles). 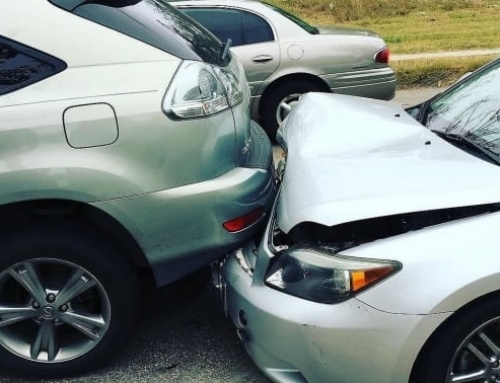 So, if you have limits of $25,000 on three vehicles that are eligible for stacking, then you can potentially recover up to $75,000 in compensation for your accident-related losses. Our attorneys have decades of experience representing clients in uninsured motorist insurance claims in Rock Hill, SC and the surrounding areas. To get started with a free, no-obligation consultation, please call 803-327-1103 or request an appointment online today.